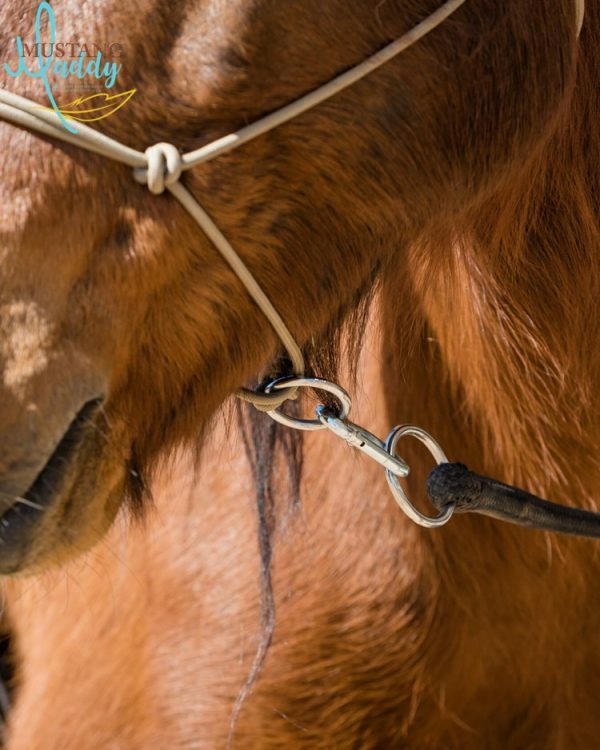 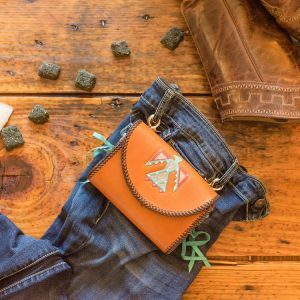 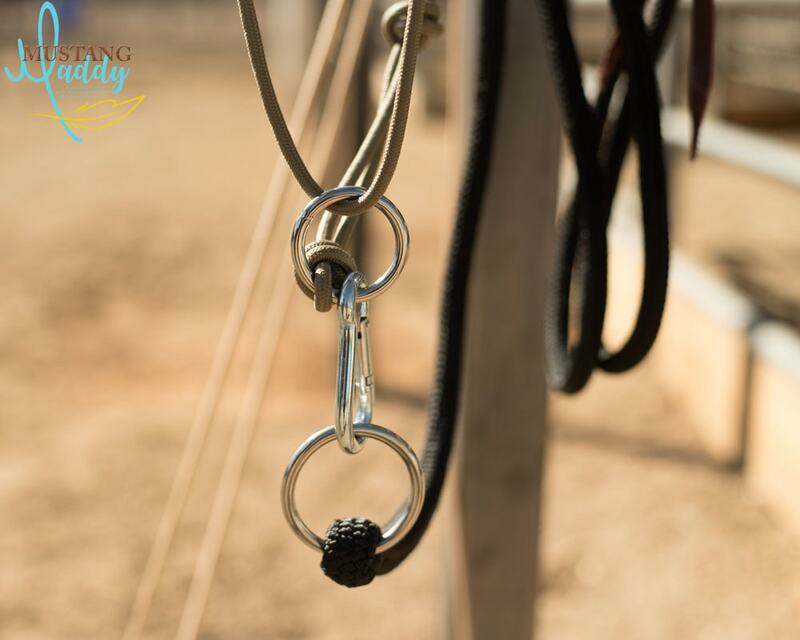 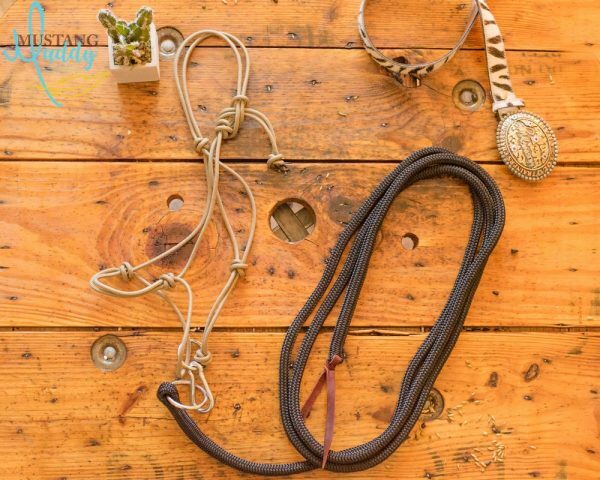 The Mustang Maddy Ring Halter is perfect for effortless communication with your horse. 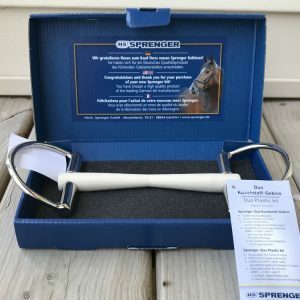 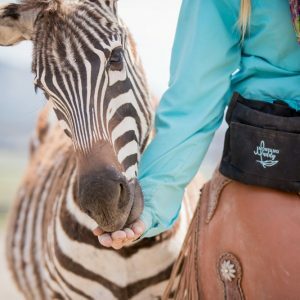 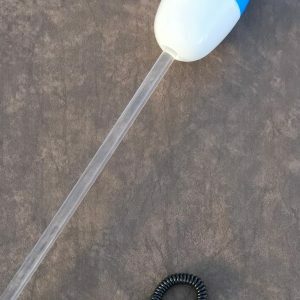 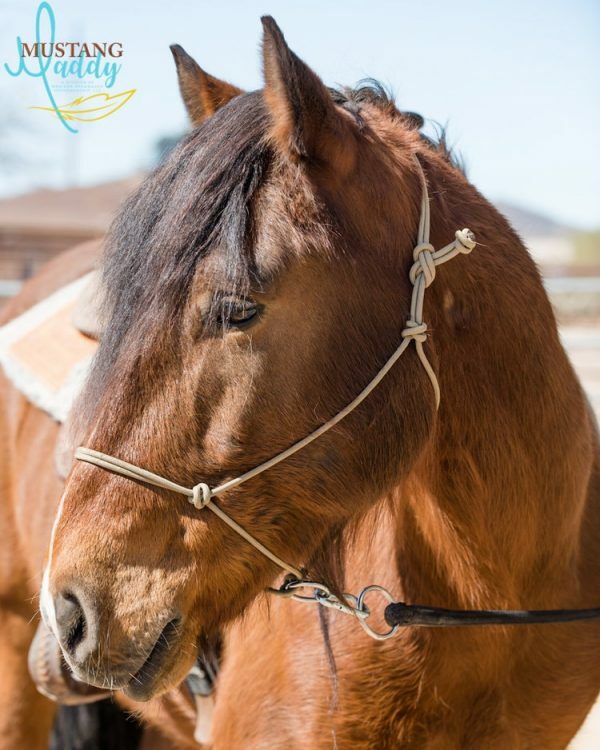 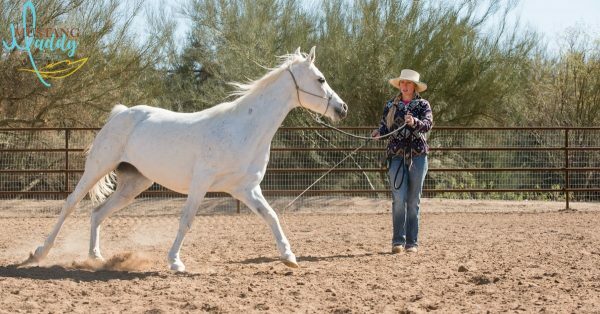 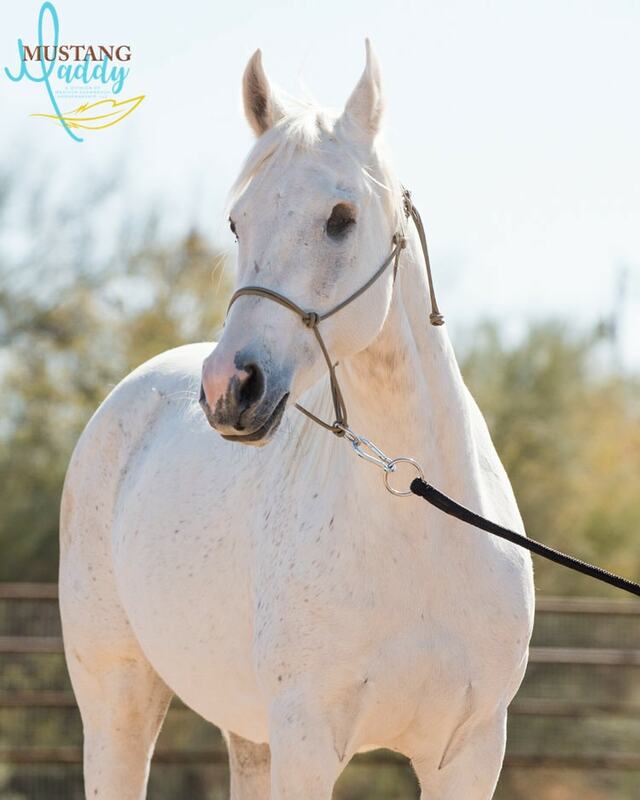 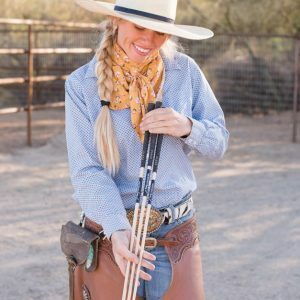 The halter’s lightweight 6mm diamond braid nylon rope and the smooth, balanced feel of the 9/16 double braid polyester 12′ Mustang Maddy Leadrope make groundwork comfortable for you and your equine partner, while the free-sliding tie ring allows for correct halter placement even while longing. Halter available in tan. 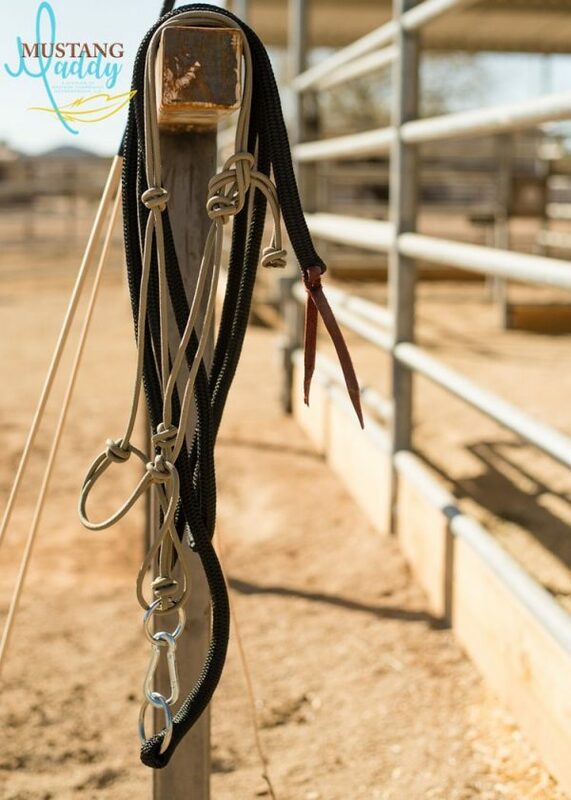 Leadrope in black.